Fathering is a highly contested concept in popular, media, academic and policy discourses, yet in the areas of family studies and men’s studies the leisure component of family life is under-played. This book provides a long overdue and thorough investigation of the relationship between fatherhood, sport, and leisure. The book shows how contemporary fathers use sport and leisure to engage with their sons and daughters, achieve emotional closeness and fulfil their own expectations of what it means to be a ‘good father’. 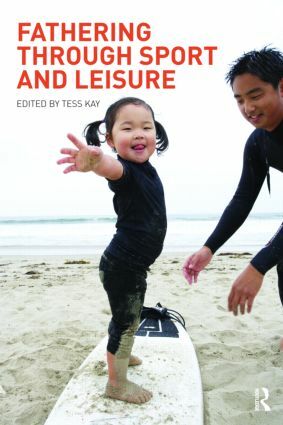 Drawing on research carried out in the UK, Australia, Canada and the United States, this is a crucial text for anybody with an interest in leisure studies, family studies or fatherhood.